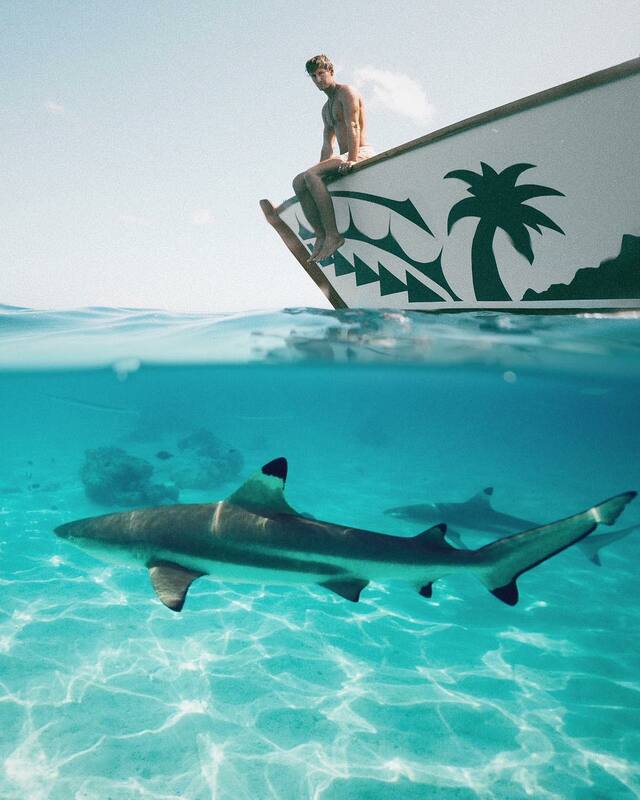 Jack Morris @doyoutravel has nearly three million Instagram followers, and it's not hard to understand why. 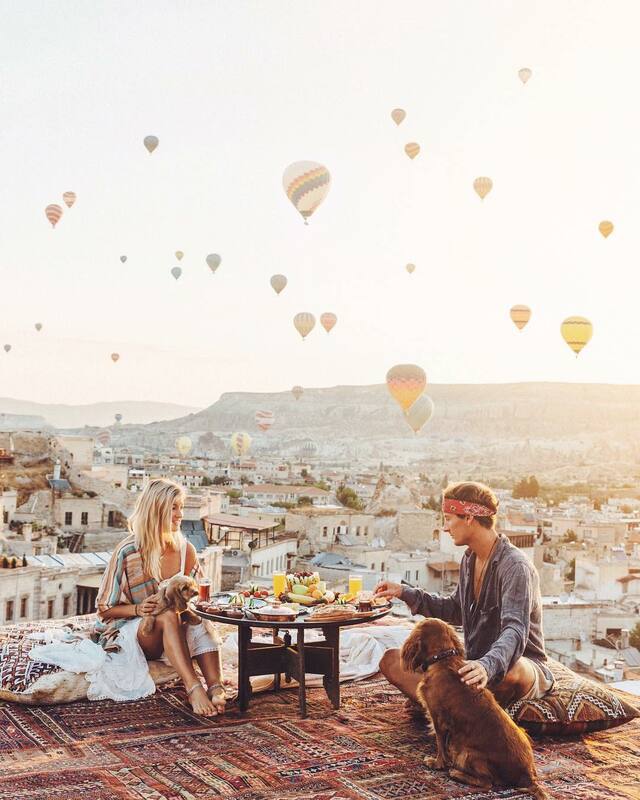 Jack and his girlfriend Lauren spend their time doing what most people wish they could; travelling the world. 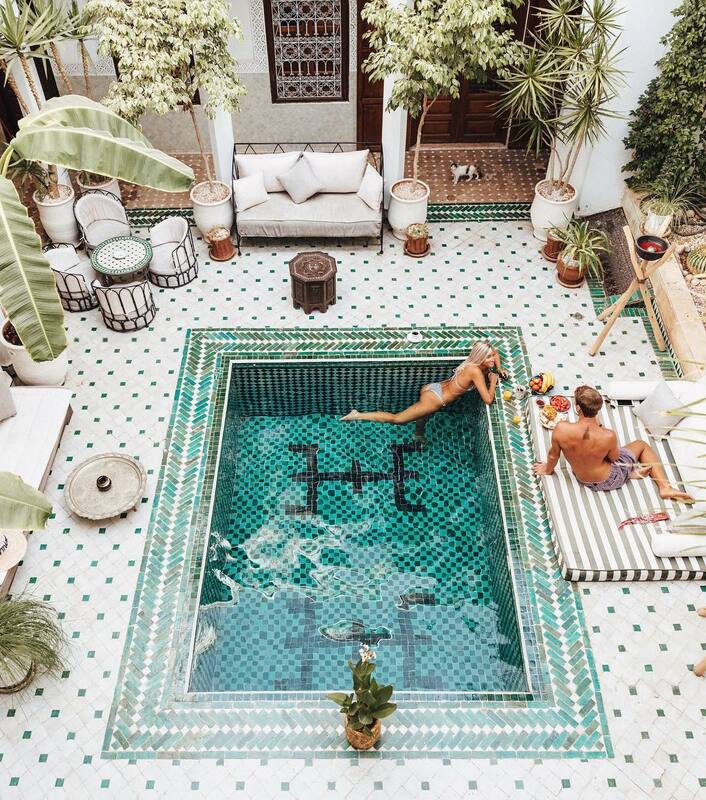 Their Instagram feeds are full of the most gorgeous shots of exotic destinations, be it them chillaxing by a pool in Bali, or hanging out with some giraffes in Kenya. We spoke to Jack to find out what a day in the life of someone who holidays for a living is like. In 2012 I bought a spontaneous one-way flight out to Bangkok to backpack around South East Asia. There wasn't really a plan, I just wanted to experience new countries and cultures whilst having as much fun as possible. During that time I started to get into internet marketing and set up a small online company which helped me to stay on the road. I began documenting my travels on instagram purely for fun, it was never a business plan and was always just a way to share my creativity with the following I had. 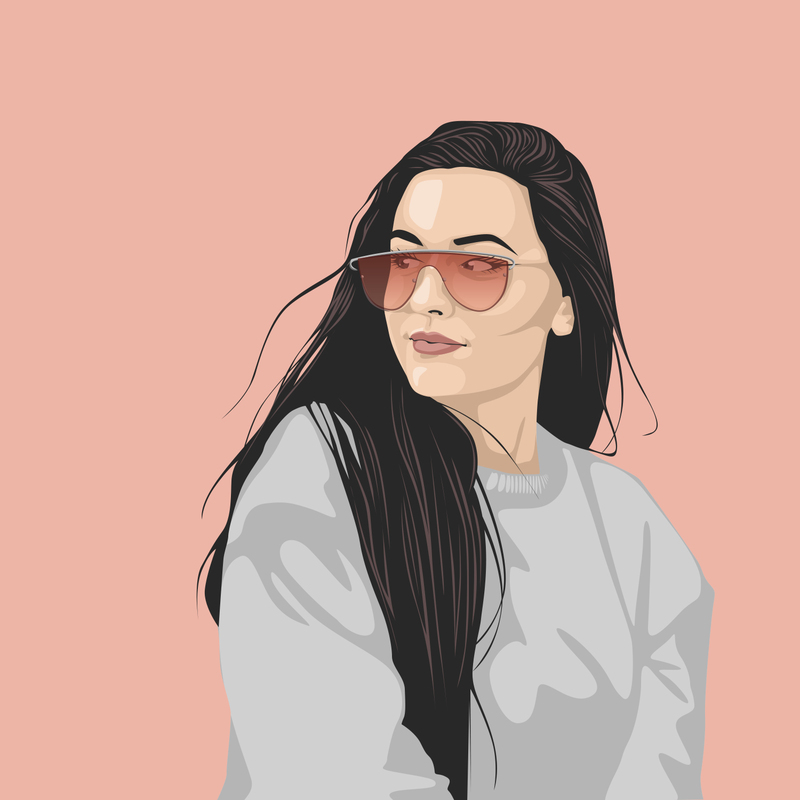 After a year of sharing content, brands started to contact me, and from there on become my full time career. 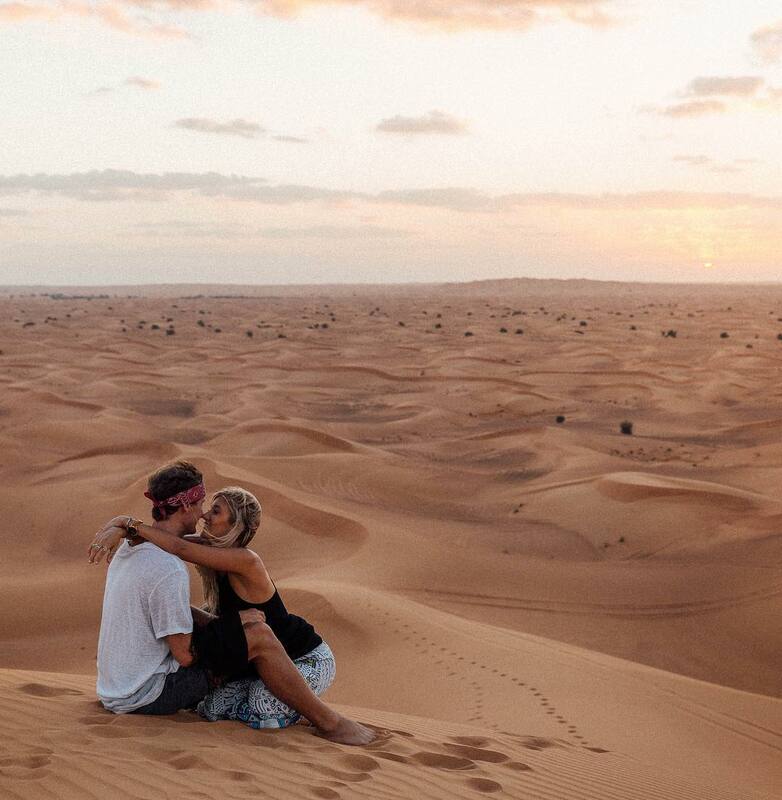 My biggest inspiration is my girlfriend Lauren @gypsea_lust as an 'influencer' too, we bounce off each other and do everything together. How do you decide what to share and what to keep private? Whilst everything I share is completely real and natural, it's only about 5% of my life. I try to share the highlights of the places I visit to keep a positive and inspiring vibe to my page. I think it's important to make sure you're genuinely having fun, you're being original, and you're not doing anything for the wrong reasons. What camera and editing software do you use? I mainly use the Canon 5D MK4 and the Sony A7S MK2. I edit on Lightroom and sometimes photoshop if needed. I used to clean carpets for a living before I took that one - way flight to Bangkok. What’s been your favourite piece of work to date? 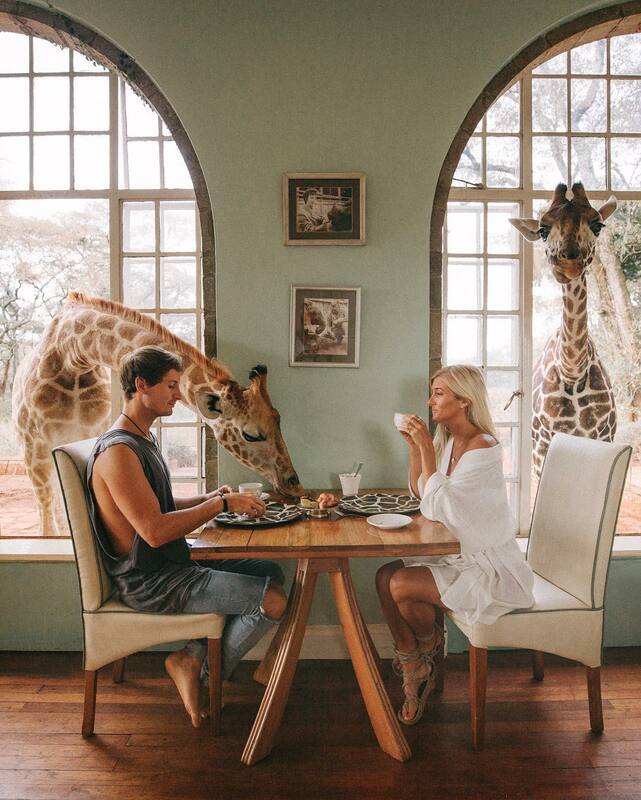 I took my girlfriend Lauren to Kenya for her birthday this year and stayed in a hotel where giraffes joined us for breakfast. This has been my favourite and most viral photo. Best thing about being a creator? The freedom to do whatever I want. Don't worry too much about the future and not to focus on things you don't enjoy doing. @delicious_and_healthy_by_maya | "Only Accept the Collaborations Your Future Self Would be Proud Of"